Knowledge about South Carolina fence laws can help you maintain your privacy and keep neighbors from taking your property. Fence laws vary from city to city, but knowing the facts will allow you to maximize your privacy and ability to avoid problems. Laws on fences in South Carolina are used to determine property boundaries and the specific features and limitations for fences. South Carolina fence laws may require a fence around certain properties, such as game preserves and hunting clubs, to establish a clear property border. 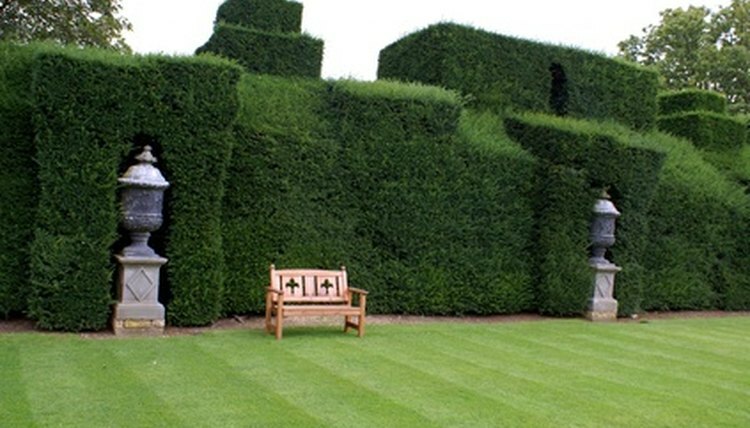 In South Carolina, closely planted hedges and trees may be considered a living fence and may be subject to fence restrictions. Typically, in residential areas fences may not exceed 4 feet in the front yard or 6 feet in the backyard. For good reason, such as to avoid an unsightly building or noise, a property owner may avoid height and boundary restrictions by seeking an exception in the form of a variance from the local city authority. Fences on property lines are shared by owners of both sides of the property and cannot be legally altered without the consent of owners on both sides of the fence. Talk to neighbors about any problems before starting construction or altering a shared fence to make seeking a variance or sharing payment for alterations as easy as possible. 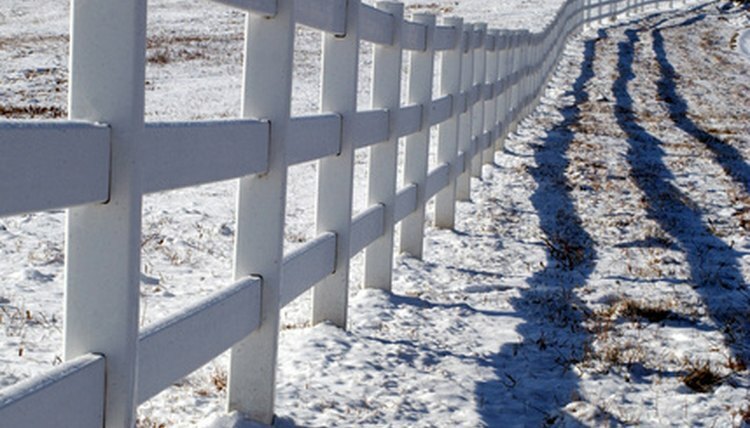 Fences often do not show an owner's true property line. Fences constructed beyond property lines into neighboring or adjacent property may cost a property owner his rightful property through a legal theory called adverse possession. Land must be occupied for 10 years in South Carolina before a neighbor can claim adverse possession. If property lines are in question, seek help from a surveyor to clearly establish the boundary of your property. David Boyer began writing in 2003. He has authored articles such as "The Battle of Trafalgar" for the University of Colorado History Department. Boyer has a Bachelor of Arts in history from the University of Colorado at Boulder and is pursuing a Juris Doctor at the Lewis and Clark Law School. Boyer, David. "South Carolina Laws on Fence Boundaries." , https://legalbeagle.com/7831496-south-carolina-laws-fence-boundaries.html. Accessed 20 April 2019.